Crowned by the iconic Hollywood sign, glittering views and classic glamour make the Hollywood Hills a desirable place to live. The views from the Hollywood Hills are almost as famous as the celebrity residents. Hollywood Hills real estate includes many luxury homes up twisting roadways. Neighborhoods include Beachwood Canyon, Cahuenga Pass, Hollywood Heights, Franklin Village, and Hollywoodland. 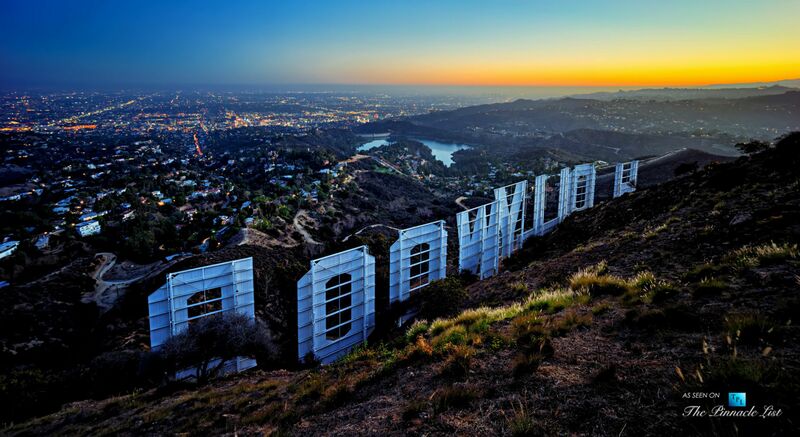 The Hollywood Hills has seen development since the 1920s so architectural styles vary with anything from castle-like Normandy-style and Tudor homes to the Mediterranean and angular moderns with glass walls for taking in the cityscape. The area also features multifamily homes as well as apartment buildings and larger structures with condos for sale. 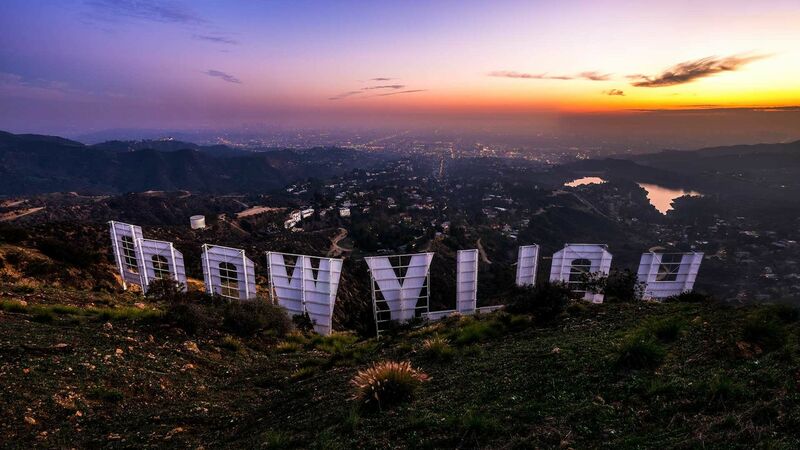 People often move to the Hollywood Hills to be a bit removed from the hustle and bustle of city life. Plenty of green space means that hiking or horseback riding are popular activities. The Franklin Village area offers retail shops and restaurants in a compact area. In the summer Yamashiro Restaurant, famed for its hillside location, runs a farmers market that provides a chance to shop with a view. Hollywood Hills is served by the Los Angeles Unified School District. Public schools inside Hollywood Hills include Wonderland Avenue School and Valley View Elementary School. Local private schools include The Oaks and Immaculate Heart High School and Middle School. The 101 freeway passes through Hollywood Hills. There are several bus routes through the area including the DASH Beachwood Canyon route, however, most people do have cars. The Hollywood Sign is a major local attraction as is the Hollywood Bowl, which is famous for its summer evening concerts. Sunset Ranch offers equestrian tours through the hills. Yamashiro Restaurant and the Magic Castle offer a touch of iconic Hollywood glamour, both institutions have been around for decades. Updated:20th April, 2019 6:46 PM.